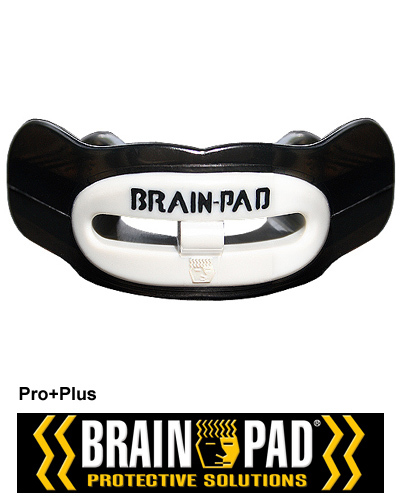 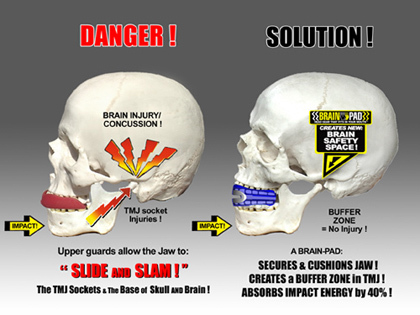 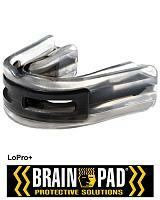 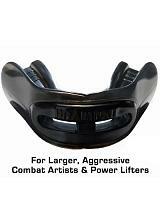 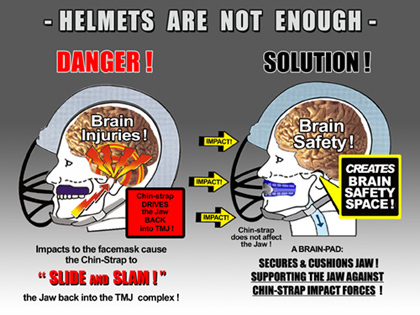 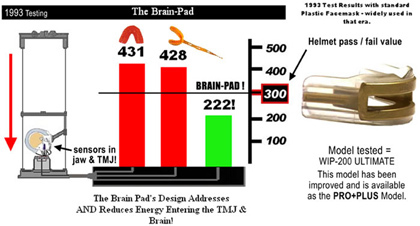 Brain-Pad mouthguard PRO+PLUS (WPR2004) AKA "The Best". 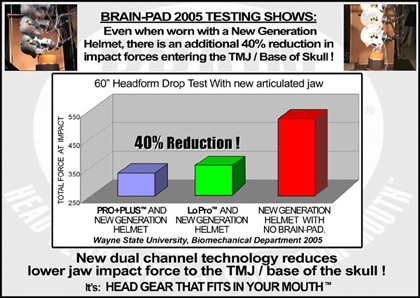 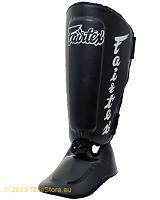 Recommended for Hard-Hitting Competitors and sports such as: Football, Rugby, Wrestling, MX, Weight Lifting and other Contact sports. 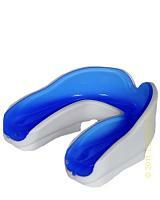 Best Protection for Dental Appliance/Braces coverage and protection. 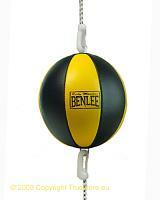 Excellent Breathing - Clench for POWER & balance - Clench & Breathe! 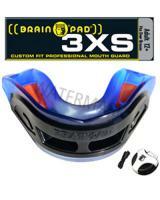 Heat up the mouthguard in hot water to shape the guard to your mouth and hardenen by cooling off in cold water. 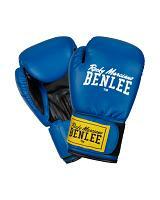 Available in black/clear, blue/clear and in transparent, male size.